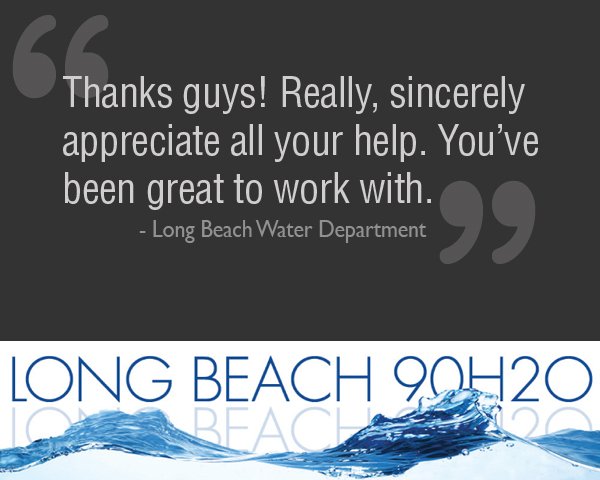 City of Long Beach Water Department – Website & Graphic Design | ASTRALCOM - Content Strategy, Conversion Marketing and Customer Acquisition. 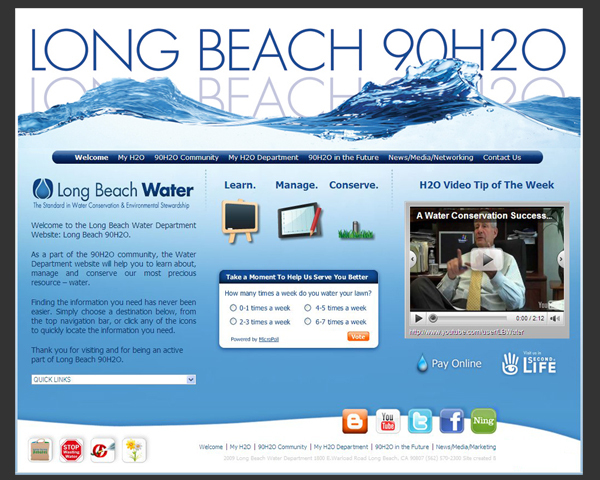 City of Long Beach Water Department – Website & Graphic Design | ASTRALCOM – Content Strategy, Conversion Marketing and Customer Acquisition. Thinking outside the box is one of our many specialties! 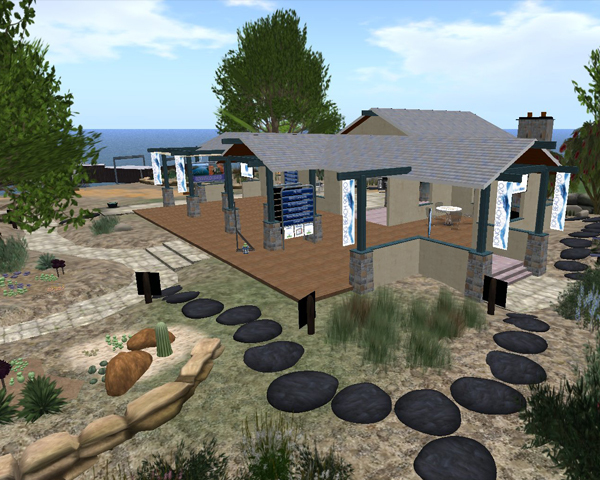 Contact us today to discuss unique solutions that deliver outstanding results.